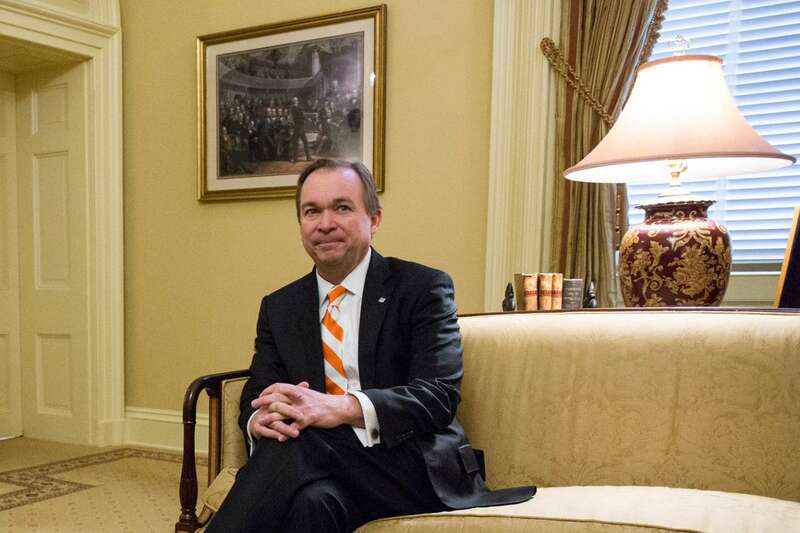 Mr. Mulvaney said he had subsequently paid more than $15,000 in taxes and awaits the state tax bill, as well as penalties and interests. His confirmation hearing before the committee is scheduled for Jan. 24. Attempts to reach Mr. Mulvaney’s office and Mr. Trump’s transition team for comment were not successful. A spokesman for the chairman of the Senate Budget Committee, Michael B. Enzi, Republican of Wyoming, said he would have no immediate comment. Mr. Mulvaney will almost certainly be asked about the issue at his hearing, and Republicans on the committee are most likely aware of its existence. The situation is similar to that of former Senator Tom Daschle, who in 2009 was forced to withdraw his nomination as President Obama’s nominee to lead the Health and Human Services Department. During Mr. Daschle’s confirmation process, it was revealed that he had paid roughly $140,000 in back taxes related to a car and driver provided him by a former employer, and to some consulting income. Mr. Daschle’s withdrawal came two weeks after Timothy F. Geithner, Mr. Obama’s first Treasury secretary, was nearly knocked out with his announcement that he had failed to pay $25,000 in payroll taxes while working at the International Monetary Fund. The revelation of Mr. Mulvaney’s tax issue will test the Senate, which has greeted tax issues of past nominees with bipartisan denunciations. The process of confirming Mr. Trump’s nominees quickly has been somewhat stymied because of a slow vetting process. Three hearings for nominees were delayed the hearings of four potential cabinet members because they had not been cleared by the agency charged with unraveling potential conflicts of interest. Nominees undergo a rigorous screening by the Federal Bureau of Investigations and must clear the Office of Government Ethics to unravel any potential conflicts of interest that could present future legal problems. What is more, many committees have their own screening process.